What can I say Oonagh - the Gombeen Men, they have been breeding in dark holes since the Famine, they are at it again. The price you are being charged is nothing short of daylight robbery. The guys I am buying my coal from are still making a profit at €14 per bag. Granted this is a promotional price and may increase by a bit later on. But cowboys selling the stuff at €22 a bag - no way! 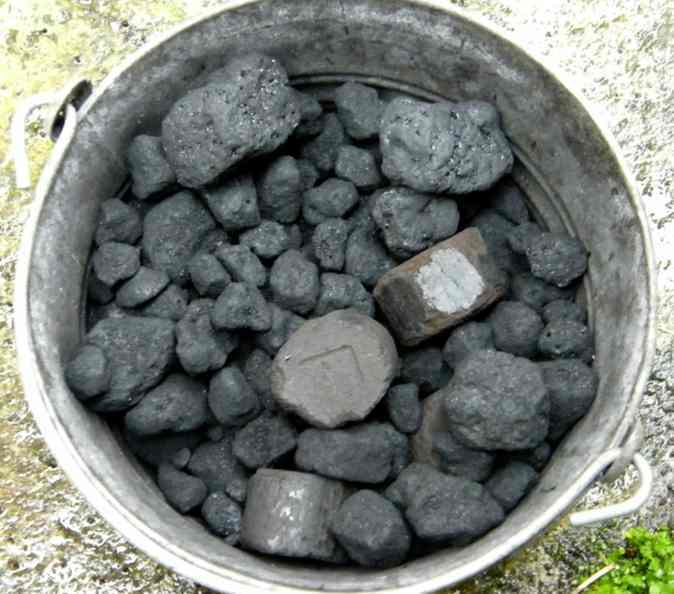 Bord na Mona CosyGlo is €18.50 and is a slightly better coal. Tell your local Calco supplier to go get lost. Try making a list of all fuel suppliers in your locality, ask around, and some weekend ring around and ask the prices - there has to be some honest dealers out there. If you find some honest ones let me know and I will give them a plug here.